Platin offers a wide variety of solutions for as many different applications. We offer multi-room AV, multi-source AV, distribution centers, theater, stage, mall, small retail, restaurants, clubs, multi-story business complexes and airports. We also offer music subscription services, chain store simulcast, social media functions and much more. Platin is the chosen solution for many restaurants, cafés and bars. With ease of use and minimal installation disruption it is the smart choice for top quality audio that is flexible and affordable. 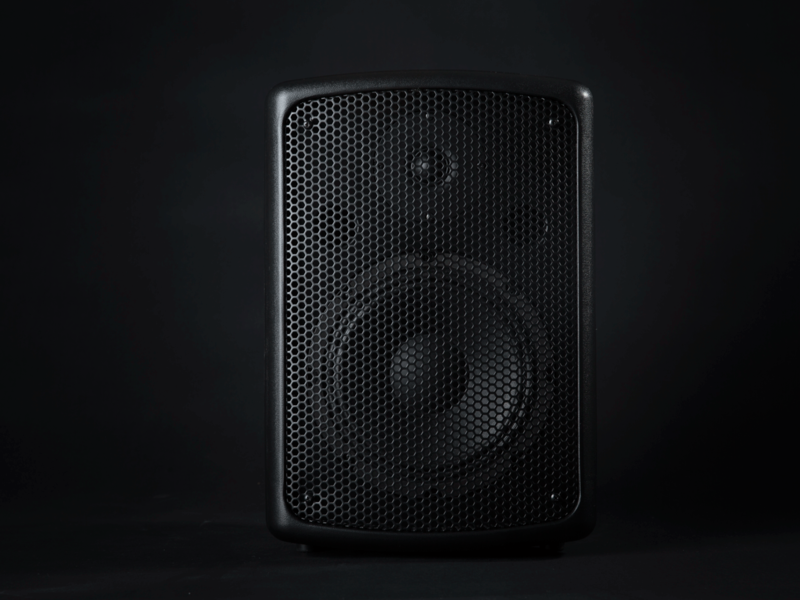 Controlling your sound environment has never been easier. A better customer experience increases revenue as customers will often spend more in a comfortable environment and have a better chance of becoming a return customer. High quality audio has been proven to increase sales in the restaurant environment and reduce unwanted noise as quality audio can be played at a reduced volume and be clear and understandable. Many restaurants will turn up their music to compensate for poor quality audio forcing customers to speak louder drastically increasing noise. Retail solutions are at the core of our business, whether a small convenience store, a national chain, a large department store or a shopping mall Platin has solutions to fit any and every scale. We understand retail space is expensive. and live updates are what makes the Platin solution preferred. Platin Pro has been a natural progression for Platin with our long list of solutions and a segment of the market that is often overlooked we felt it important to offer not just an equipment solution but a turnkey solution from the conception of the project to years after the project has completed. In this day and age we are bombarded by new terms that many of us don’t completely understand. Terms like HiRes audio, the internet of things and LiFi. At Platin it is our mission to deliver the latest technology solutions to fit the most demanding projects and allow our customer to have the peace of mind that our solutions will upgrade, expand and open new opportunities. It is our job to fully understand and explain the technology to you helping you make the right decision.